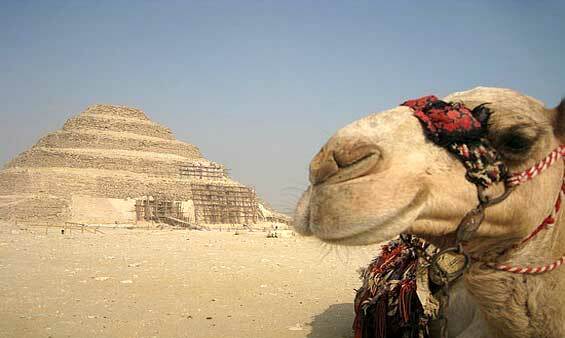 Cairo Tours, variety of things to do in Cairo, Cairo Day Tours and Cairo Excursions will help you to enjoy your Cairo Holidays, Book Cairo Tours and Cairo Excursions with Shaspo Tours. 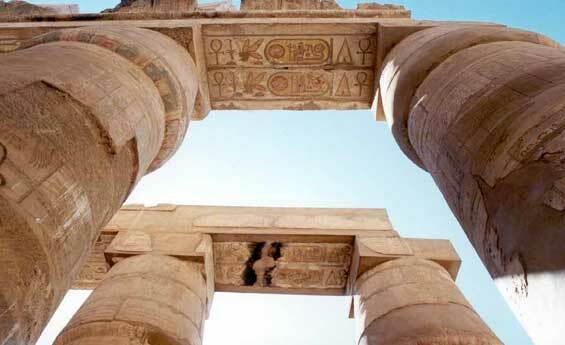 Amazing Luxor tours with Egypt Excursions, discover Luxor Tours and Excursions with Shaspo Tours, Luxor Tours will help you to explore Luxor, watch Luxor Tours and enjoy Luxor with its wonderful Day Tours. 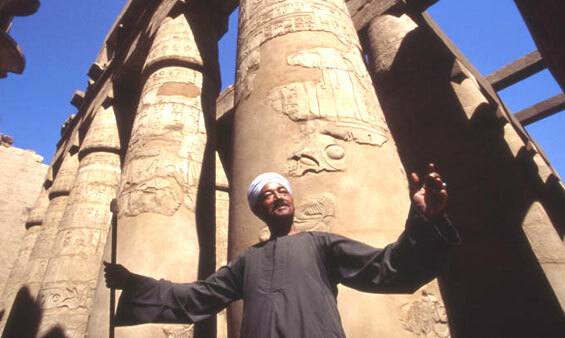 Enjoy unforgettable Egypt Day Tours from Aswan, Live the great history of Aswan Tours while visiting Abu Simbel from Aswan, Explore Aswan Tours and Aswan Excursions and visit the most famous sites of Egypt with Shaspo Tours. Enjoy variety of Egypt Day Tours and Explore Hurghada Excursions, with Hurghada Excursions you will visit Luxor and more, book Hurghada Excursions and Enjoy Hurghada Tours to Cairo and other Egypt Excursions. Egypt Excursions will allow you to explore Sharm El Sheikh Excursions, Enjoy Sharm El Sheikh Excursions and visit Cairo from sharm, Enjoy Snorkeling to Ras Mohamed With Sharm El Sheikh Excursions And other Egypt Day Tours and Excursions from sharm. Enjoy Egypt Day Tours and try Marsa Alam Excursions, Marsa Alam Excursions are different with Shaspo Tours, With Marsa Alam Excursions you will visit Cairo, Luxor, and other Marsa Alam Excursions available upon request.